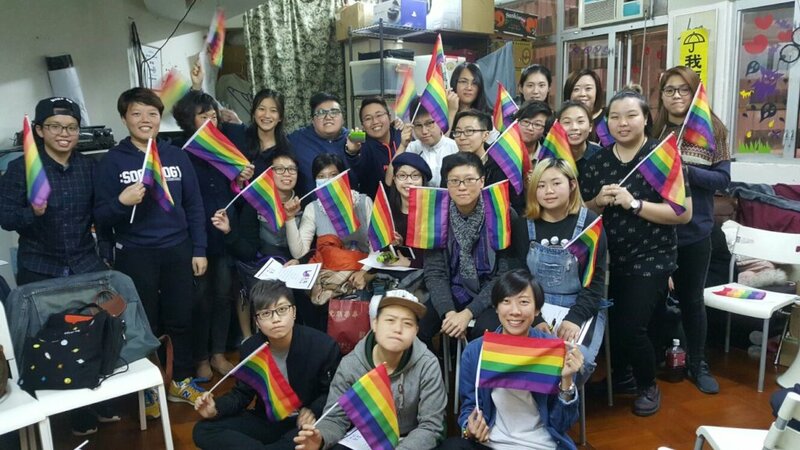 In Hong Kong, LGBT people exists in all kinds of occupations. 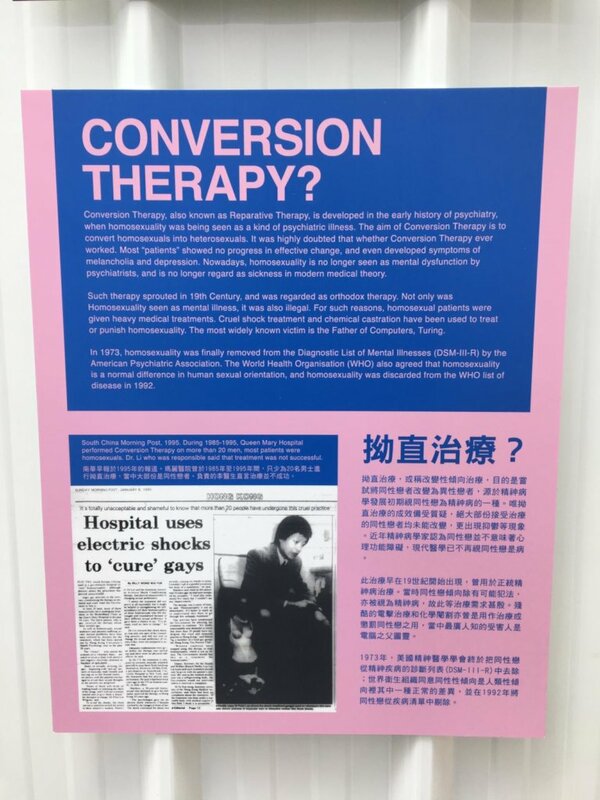 However, sexual orientation discrimination and gender identity issues may be a problem for some LGBT people when they need medical and counselling services. 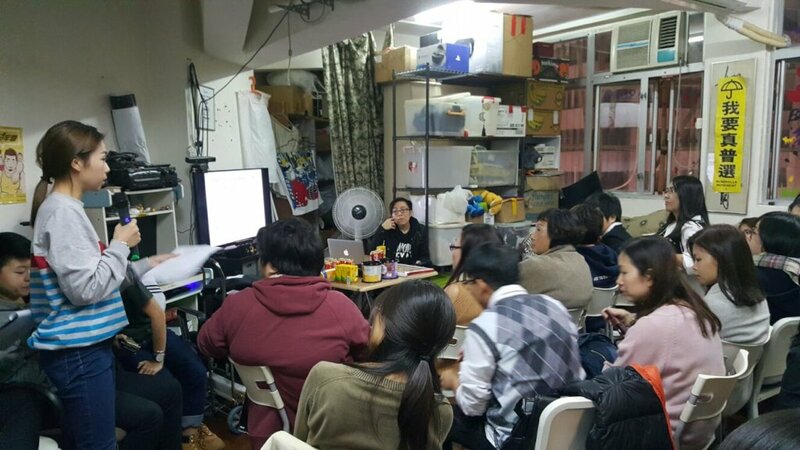 Providing training to service providers allows them to understand the needs of the LGBT+ community. In our project, there will be 4 sharing sessions & 5 education trainings for 200 service providers. There will also be 10 volunteer trainings and 2 exhibitions for public education. 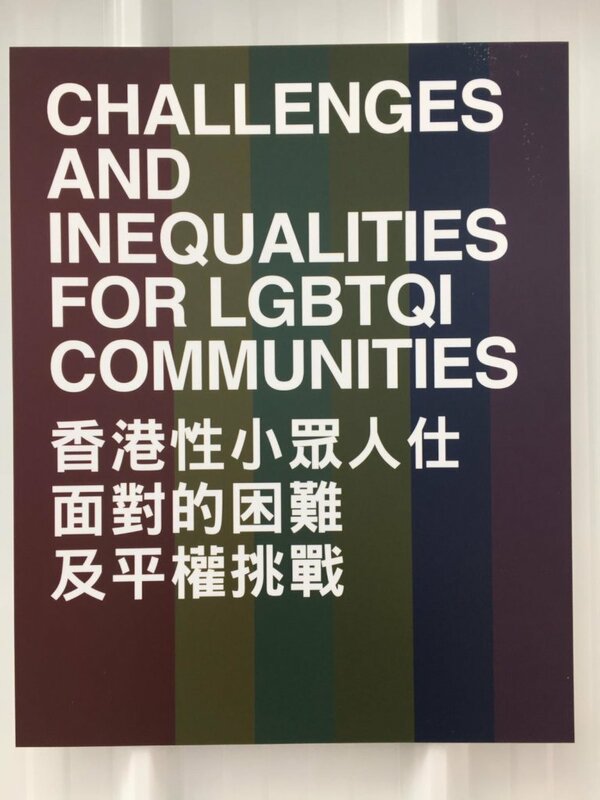 Our challenges include the lack of support from the Hong Kong Government as there isn't any legislation on sexual orientation discrimination and the government is not willing to cooperate with LGBT+ organizations which results in a lack of funding to support local NGOs. 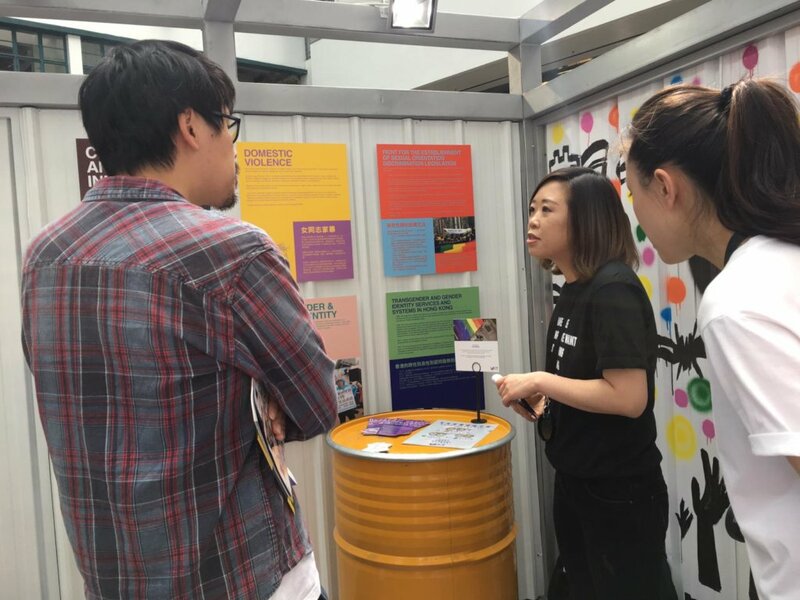 It is very difficult for NGOs to sustain and so there is only a small number of people or organizations to promote LGBT+ movements. 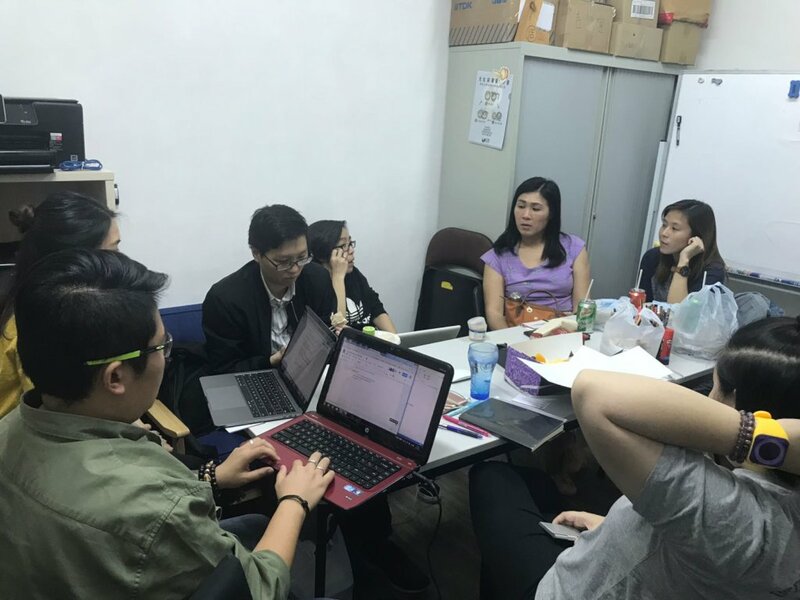 In order to solve this problem, we hope more service providers could understand the LGBT+ community and to enhance their services through our project as it is a platform for them to communicate more effectively and to eliminate any bias towards LGBT+. We also hope that the project can promote positive understanding for volunteers and service providers. 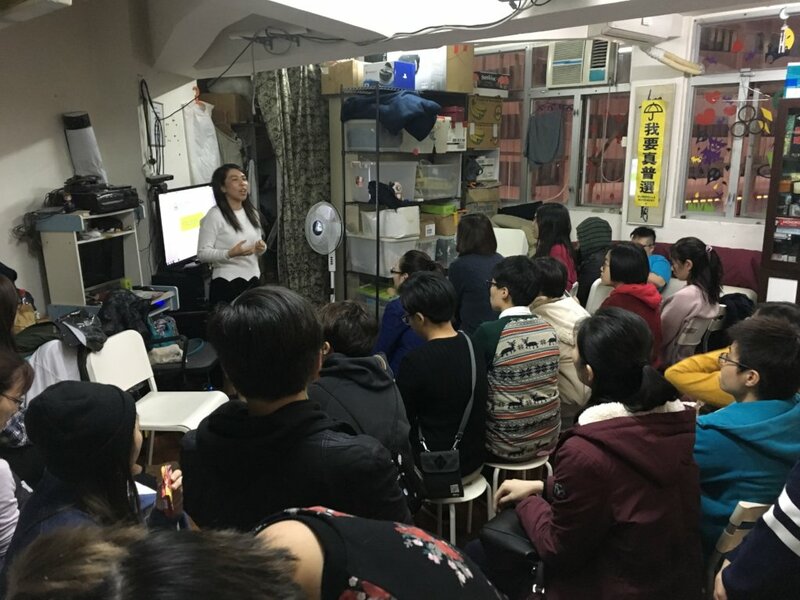 In the long-term, we aim to promote communication between NGOs, service providers and the Hong Kong Government, provide volunteer trainings of different aspects so as to promote different LGBT+ works and to promote public education continuously. 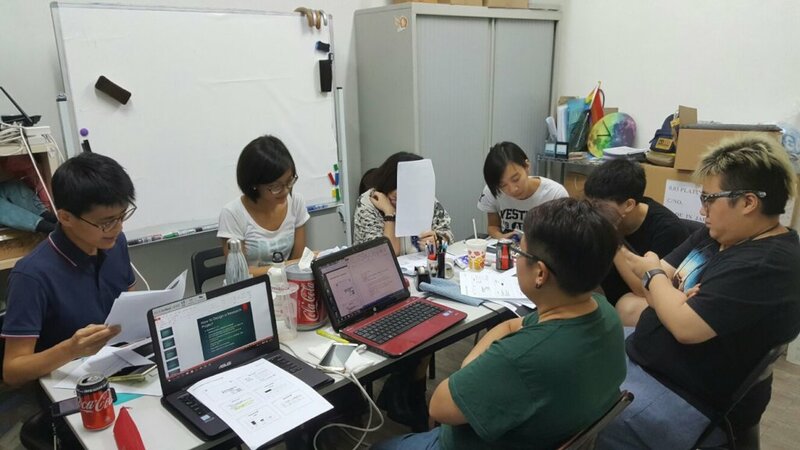 Find another project in Hong Kong or in LGBTQAI+ that needs your help.